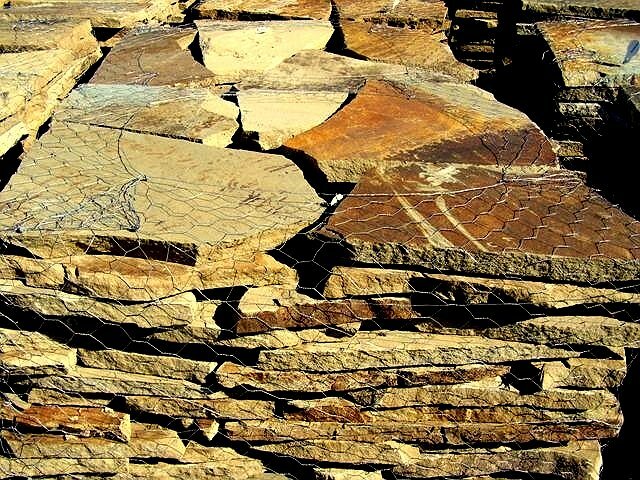 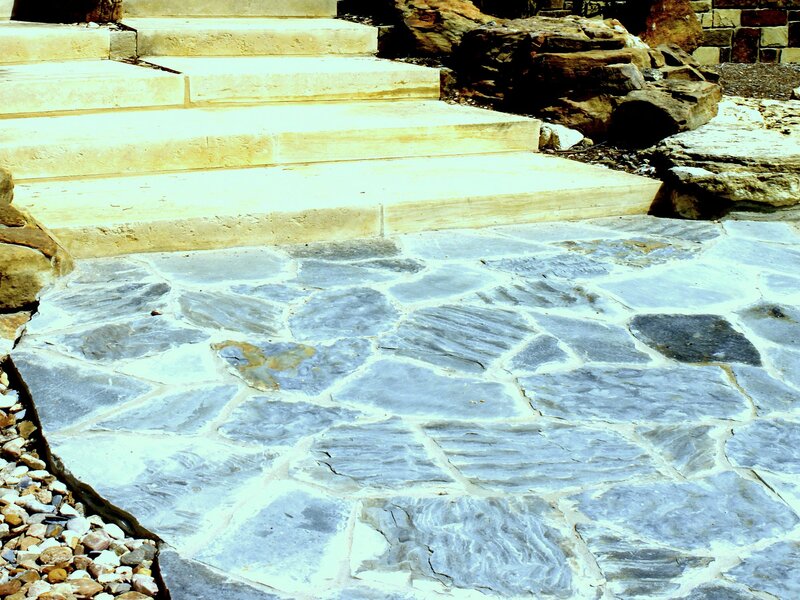 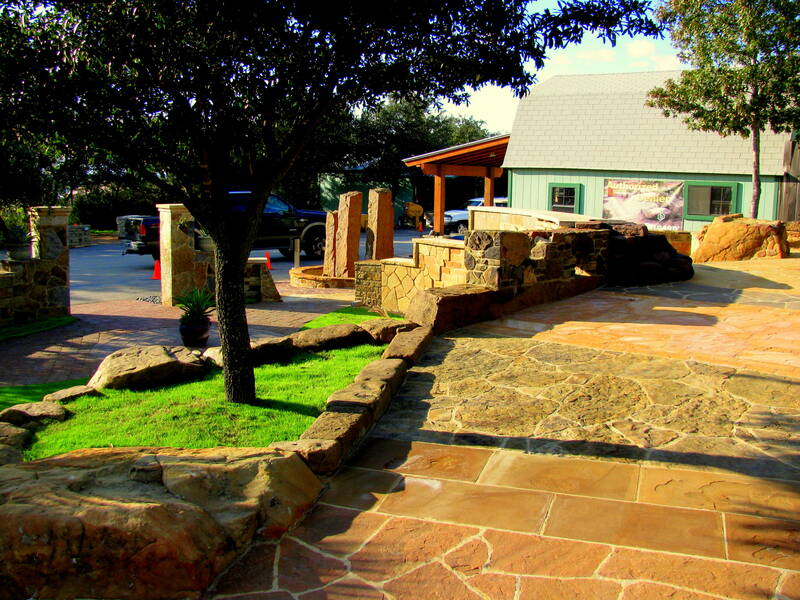 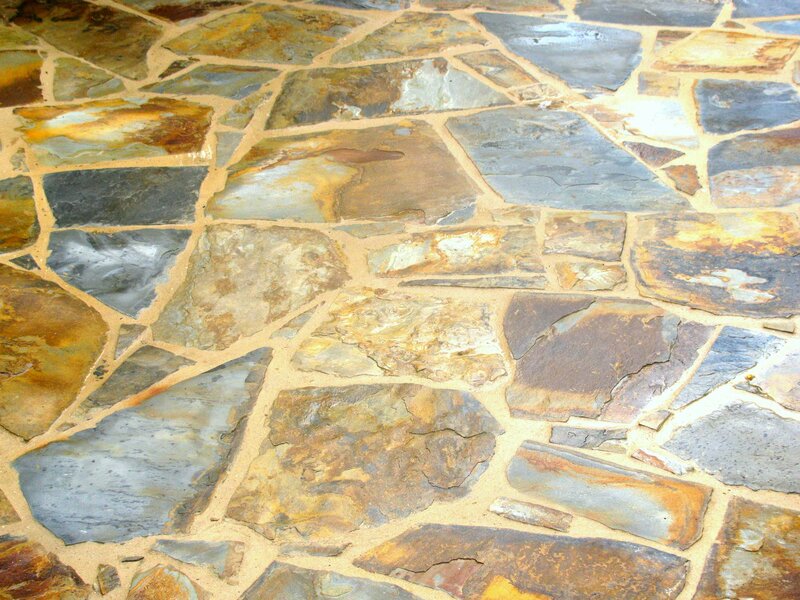 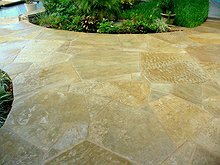 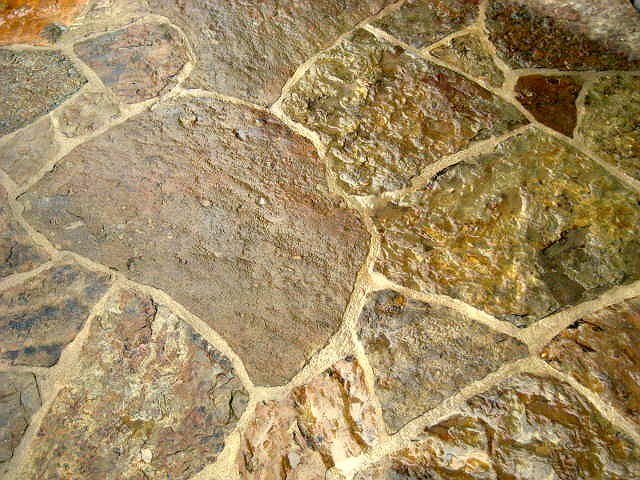 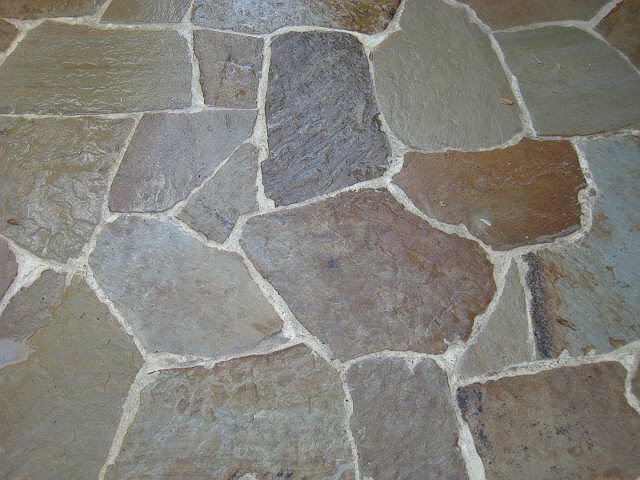 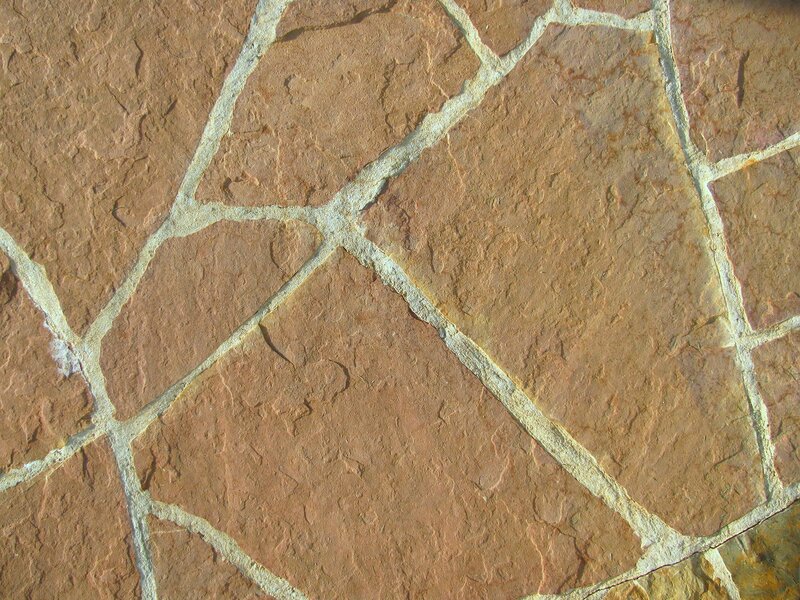 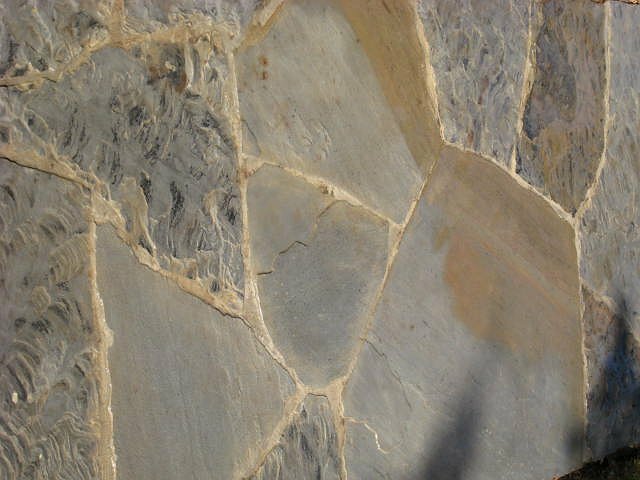 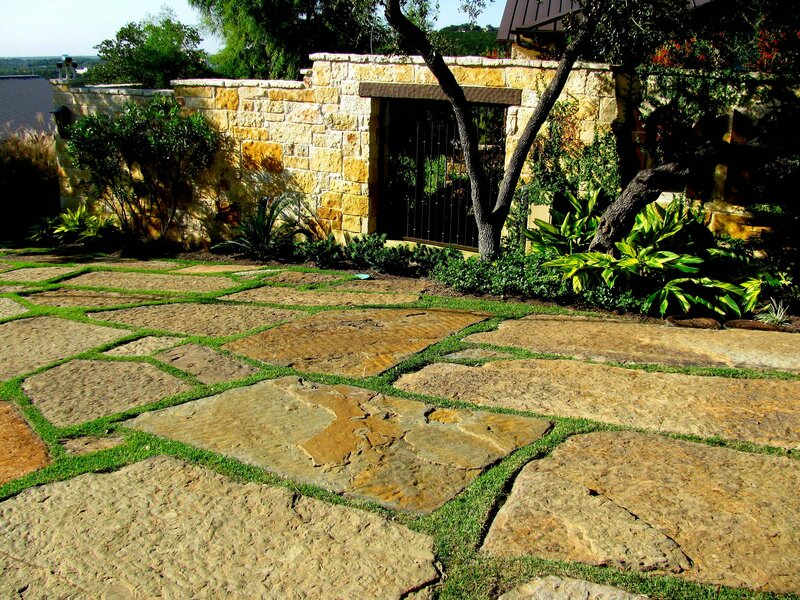 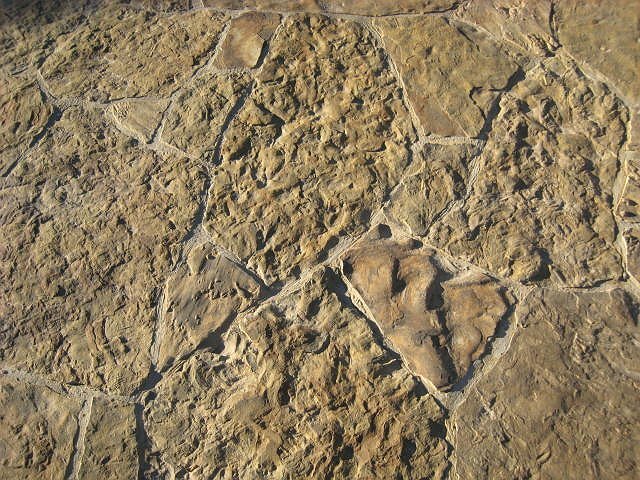 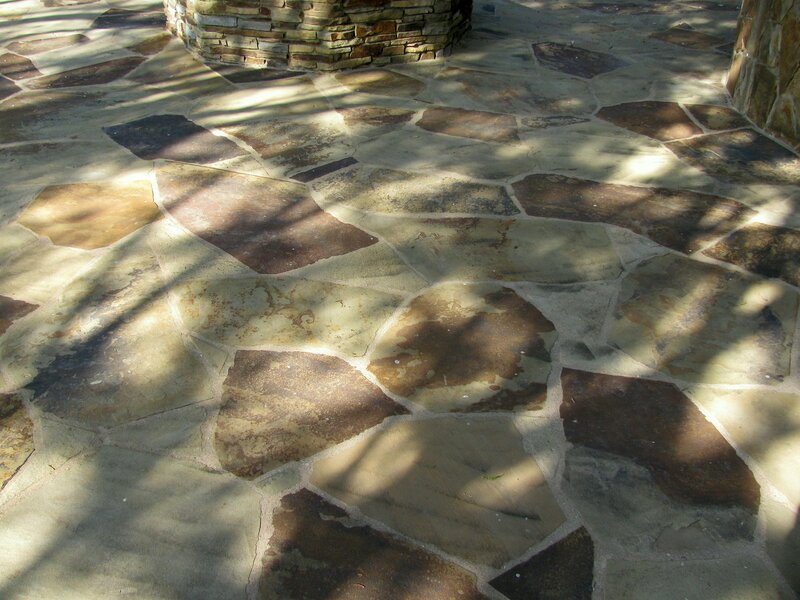 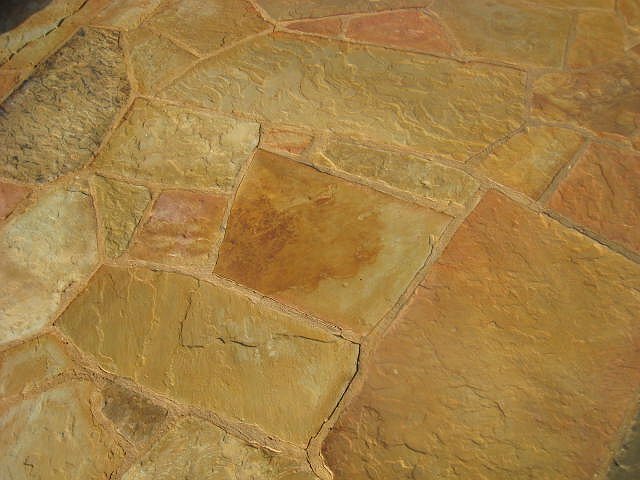 Nothing beats the beauty of a natural stone patio. 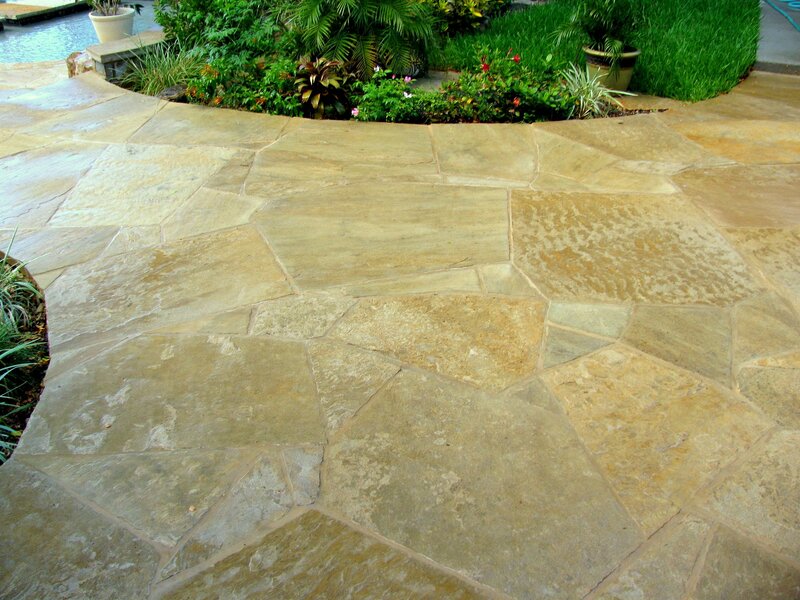 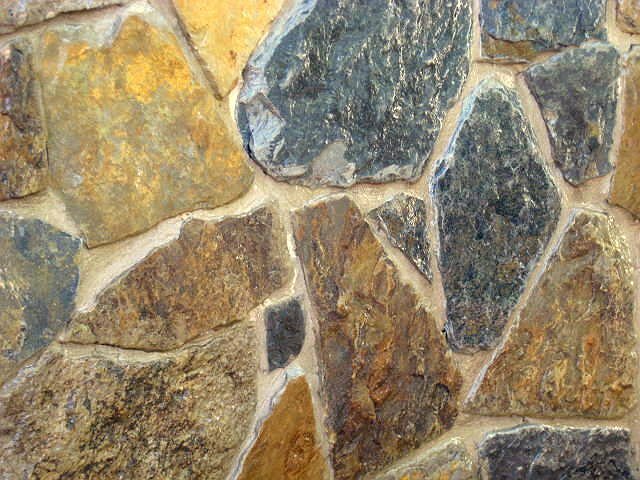 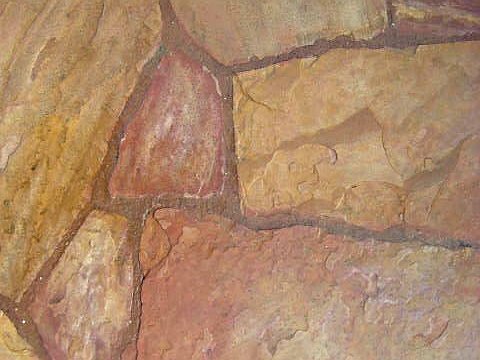 Natural stone adds amazing depth and color to a backyard patio. 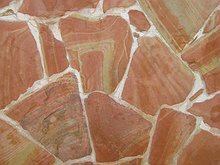 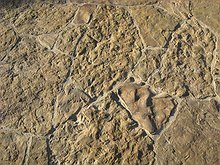 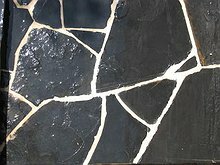 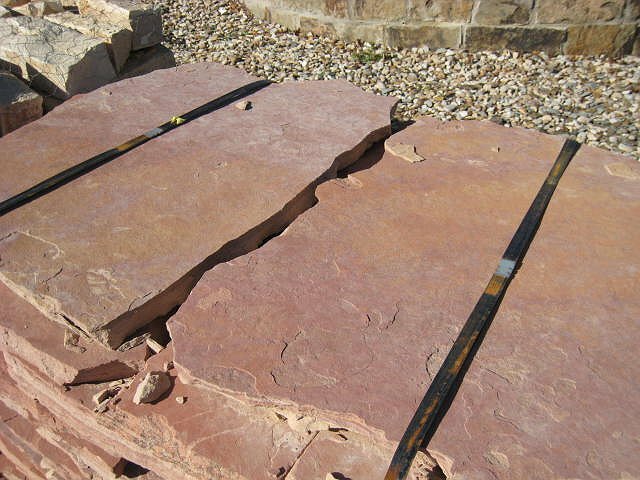 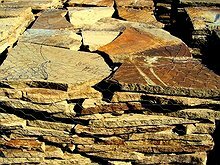 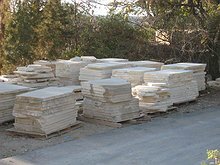 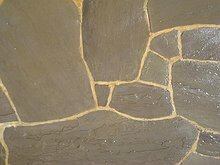 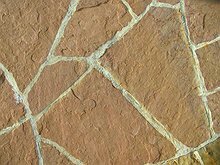 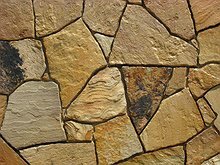 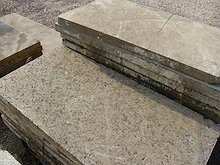 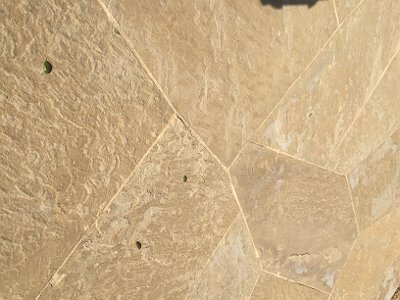 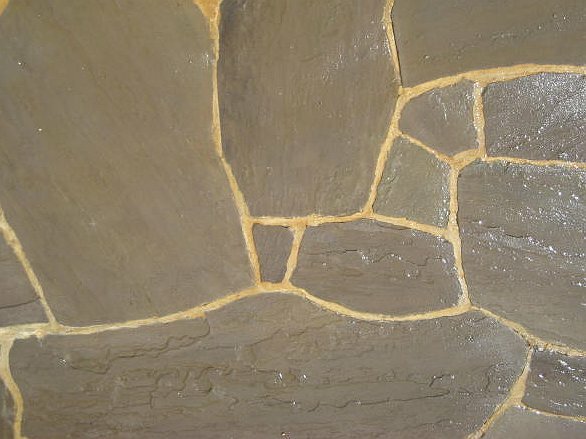 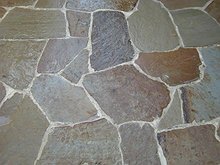 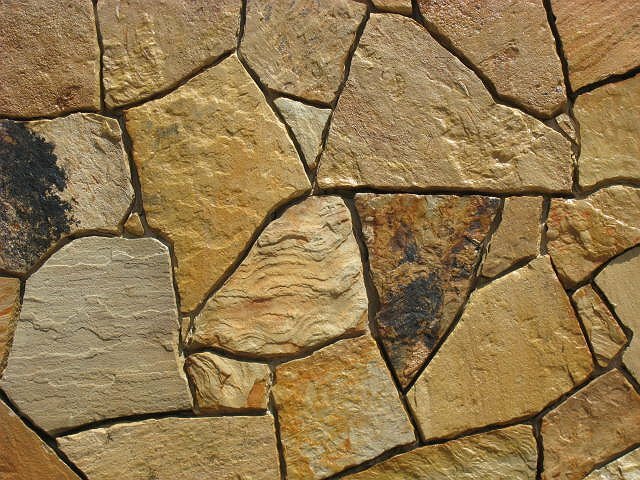 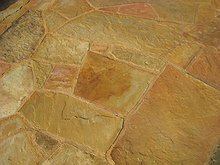 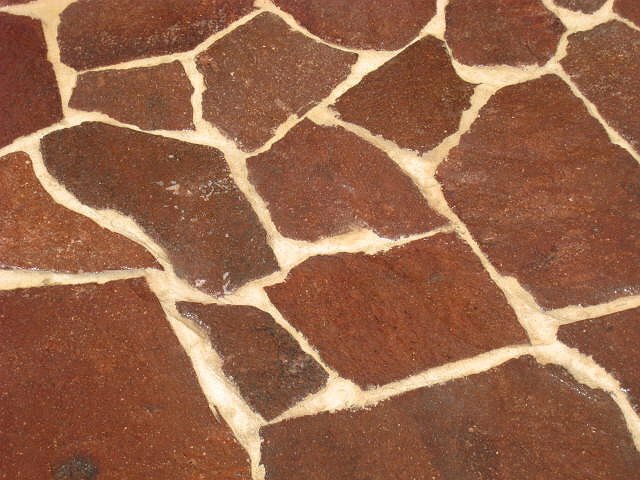 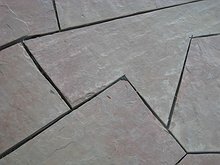 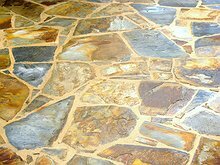 At Bedrock Stone & Design we carry patio stone from Oklahoma, Texas, Mexico and Pennsylvania in many different colors and textures. 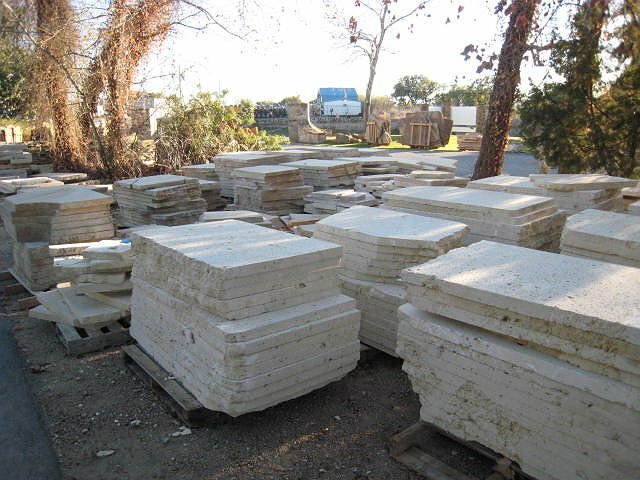 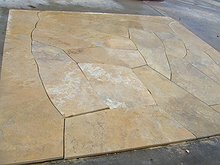 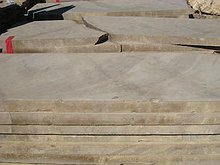 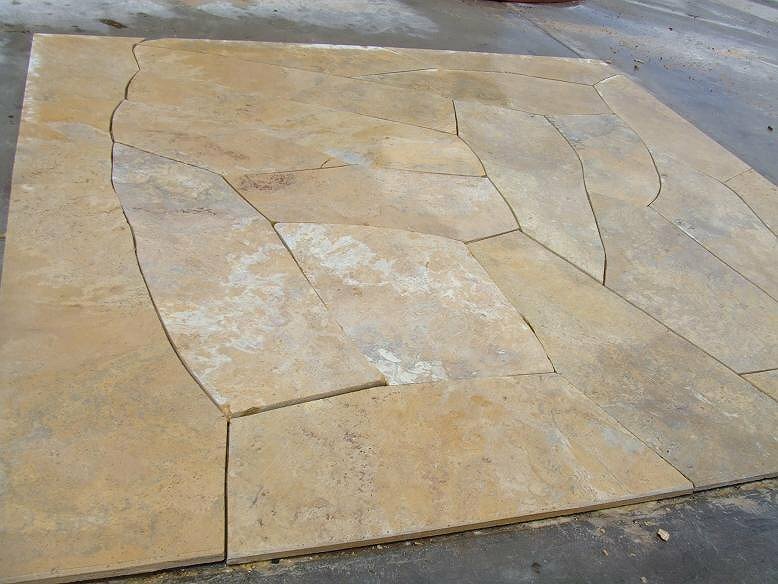 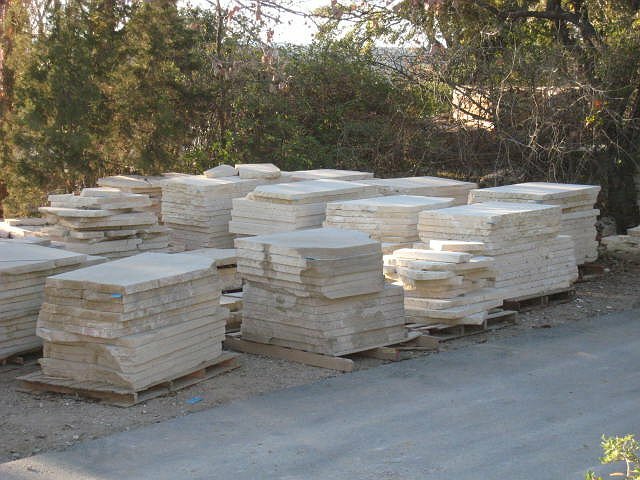 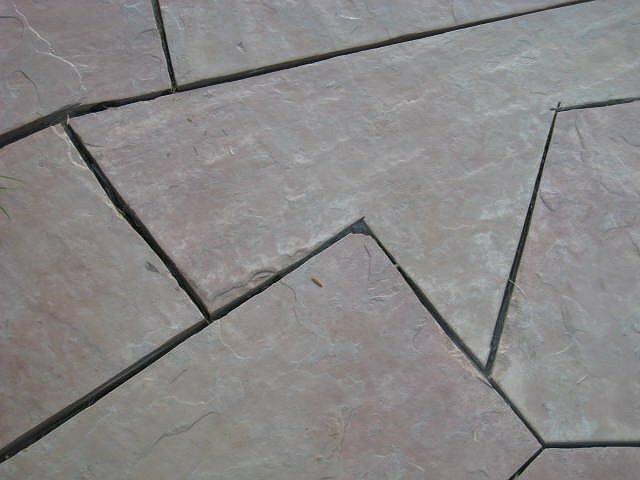 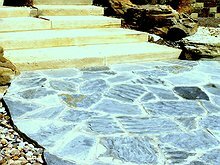 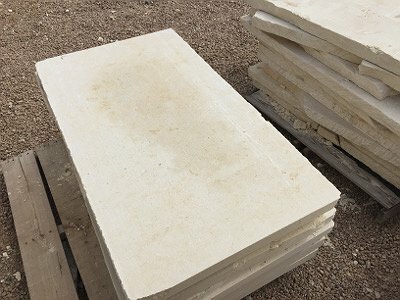 Whether you're building a small walkway or a huge backyard entertaining area, the patio stone we carry will move your project from nice to stunning. 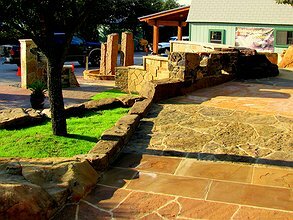 Take a look at just a small selection of what we carry in our Austin, Tx locations.